Learn 4 Methods To Backup And Restore Data (Photos, Videos, Contacts, Messages, Apps, etc) Of Your Samsung Galaxy Note 9! Overview: Purchased or got a new Samsung Galaxy Note 9? Looking for an easy method to backup Galaxy Note 9 Data so that you can restore them back at the time of unexpected data loss situation? Just Relax! In this post, I am going to provide four methods that will help you to back up and restore data on your Samsung Galaxy Note 9. Expert Tip: One of the best methods to backup and restore data of Samsung Galaxy Note 9 is to use Android Data Backup & Restore Software which is reliable and most popular Samsung Galaxy Note 9 Backup & Restore Tool. 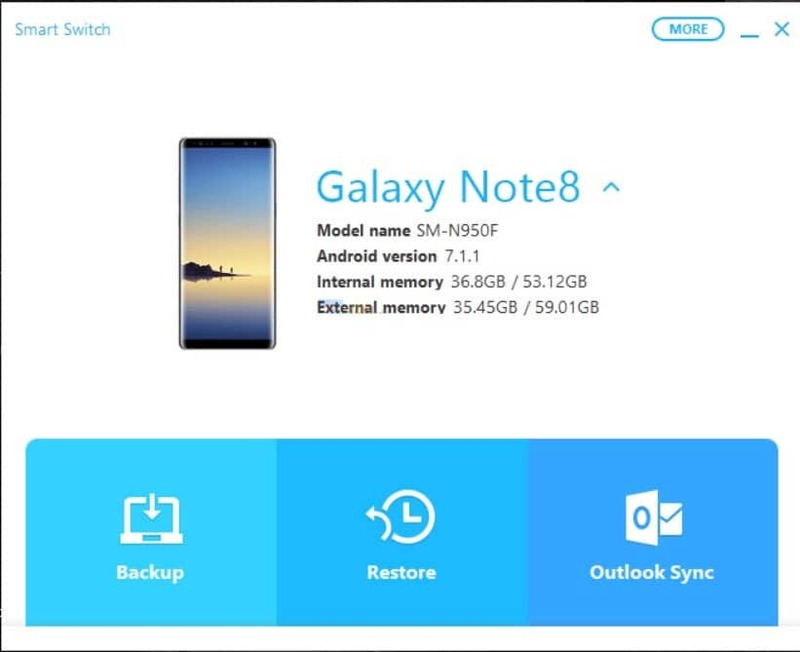 Easily backup all data of Galaxy Note 9 to PC and later you can easily restore them back within few mouse clicks. 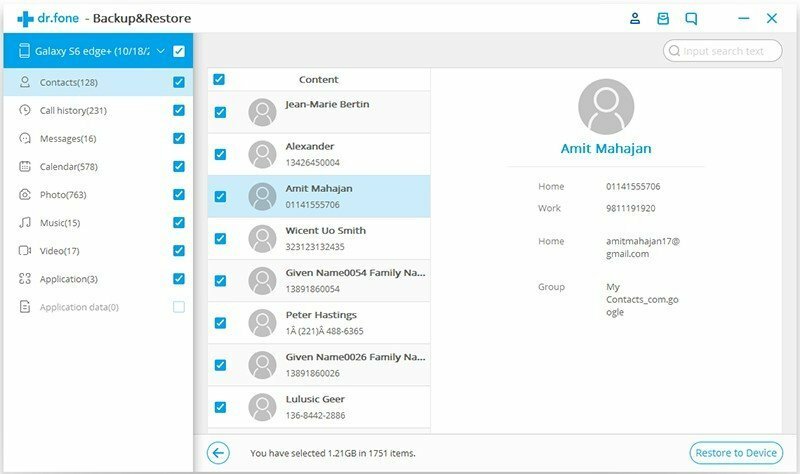 Backup & Restore files such as Photos, Contacts, Messages, Call history, Gallery, Video, Calendar, Audio, Apps, Apps data (for rooted devices) and many more. Also backup data from broken, screen damaged/ smashed/crashed, water damaged, locked Samsung Galaxy Note 9, if USB debug is already enabled. 100% read-only program. Safe, secure and easy to operate. Free Download/Buy Now Samsung Galaxy Note 9 Data Backup And Restore Tool By Clicking on Button Below! Excited to use new Samsung Galaxy Note 9? Wait a moment! Before you use your new Galaxy Note 9 data, you must know about backing up and restoring your important or precious data of your Galaxy Note 9. But why we need to backup Samsung Galaxy Note 9 Data? The short answer is – we should regularly backup our Galaxy note data, so that we can easily restore the data from the backup in case/scenarios of unexpected or unknown loss or deletion of data. Beside that if you are replacing your old Android phone or Galaxy Note 5/6/7/8 to Samsung Galaxy Note 9, even then also you backup comes very useful to transfer data from old Android to Samsung Galaxy Note 9. Alright so now let us learn those 4 methods to backup and restore Samsung Galaxy Note 9 data. 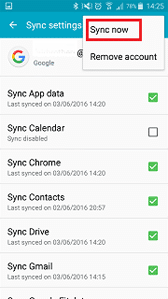 Smart Switch is Samsung official software that is designed to backup and restore Samsung phone data. With the use of Smart Switch, you can backup following file types: photos, videos, music, contacts, messages, call logs, notes, voice memos, reminders, soundcamp, documents, emails, home screen settings, applications and complete settings of the phone. 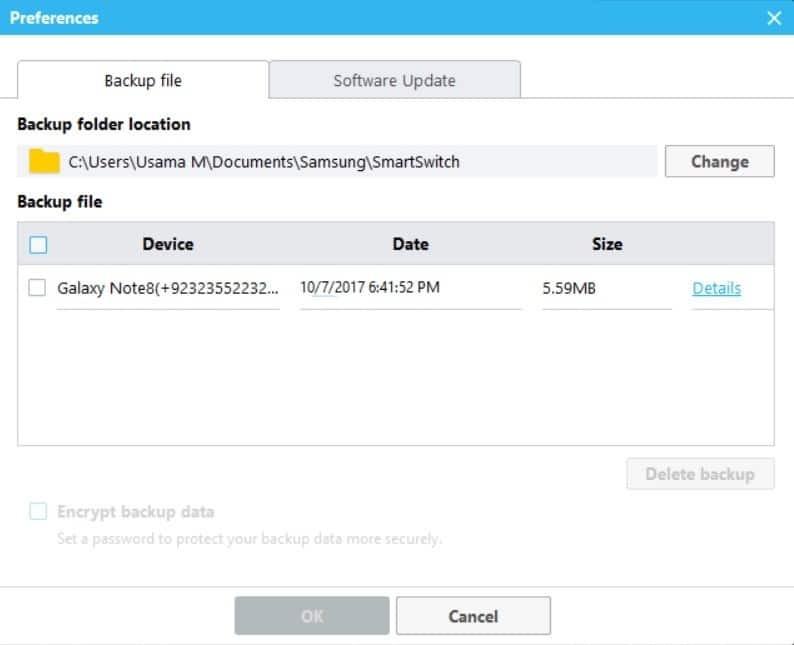 Note: In this tutorial, I have used Galaxy Note 8 to show you the detailed steps on how to backup and restore data with Smart Switch. And the same tutorial should work fine for the Galaxy Note 9. 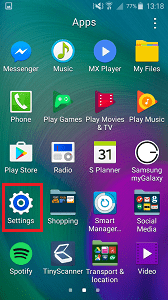 Below follow the tutorial to backup Samsung Galaxy Note 9 data using Smart Switch. Step 1: First, install Samsung Smart Switch and launch it on your computer. Step 2: Now connect your Galaxy Note 9 to your computer. If phone asks any permission then simply allow it. Step 4: Now on your computer in the Smart Switch, click on the small “Setting gear icon” and then click on “Preference”. Step 7: After selecting all the file types, click on “Ok” button and then go back to Smart Switch’s home screen. Step 8: Now click on Backup button and allow the Smart Switch to back up your phone data to computer. Step 9: You can see that Smart Switch is backing up your Galaxy Note 9 Data. That’s All! 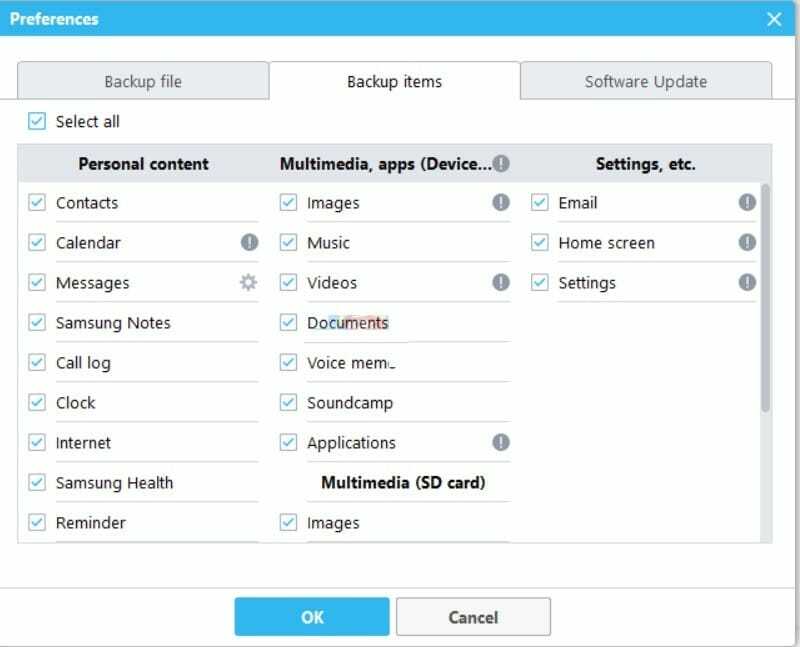 After the completion of backup process, you will now have backup files of your Samsung Galaxy Note 9 on your computer. To view details of backed-up files, go to Preferences > and then click on Details. 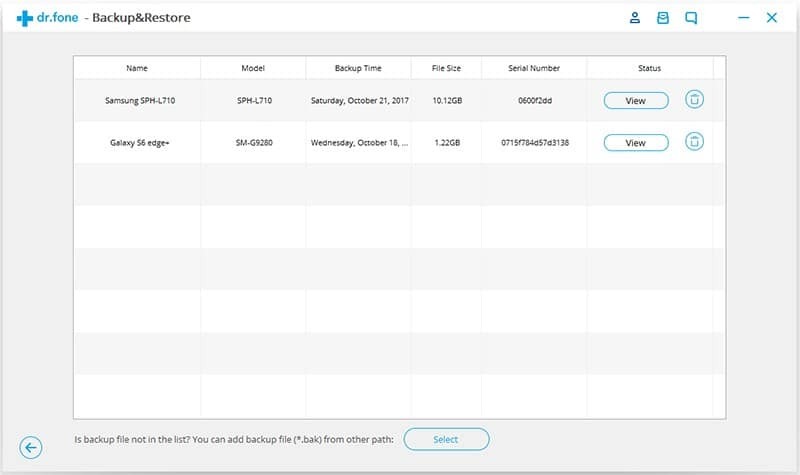 You can now see the details of the backup files. You can also click on View Folder option to view the backup folder. Next, learn the steps to restore Samsung Galaxy Note 9 data using Smart Switch. Note: You can only restore data if you have already backed-up your Galaxy Note 9 data with Smart Switch. Step 1: Connect your Samsung Galaxy Note 9 to computer and then launch Smart Switch on your computer. You can use Google Drive to back up your Android phone data, including your Galaxy Note 9 data as well. Note: This method will not backup contents such as text messages, contacts (contacts can be synced to Gmail account separately), WhatsApp and other apps data. 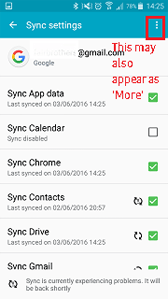 Here follow the steps to backup Samsung Note data to Google drive. Step 1: First of all install Google Drive app on your device. 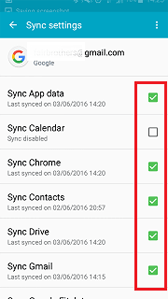 Step 4: Finally sync the device and now all the selected files will get saved to Google drive. Step 1: Open Google Drive app or login to Google drive webpage. 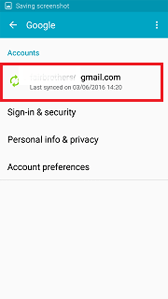 Note: Login with the same Gmail ID that you have used to backup your files. 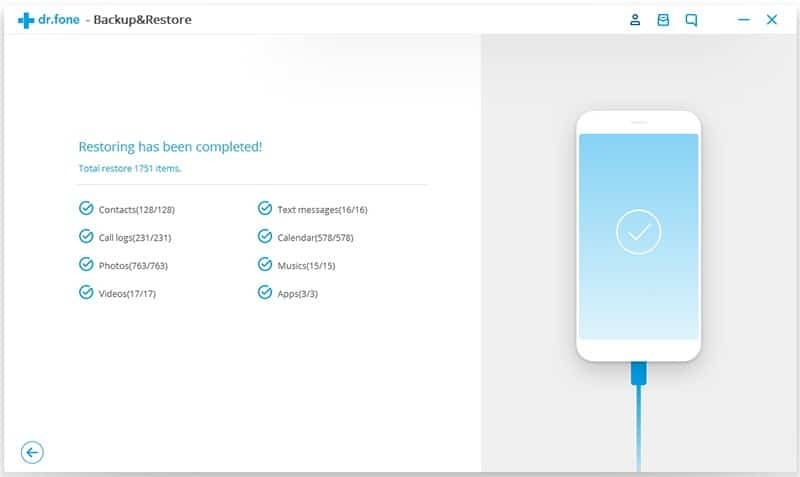 Step 2: Once you logged-in, you will see your backed up pictures, videos, documents. You can now now download the files from there. It’s easy and simple. 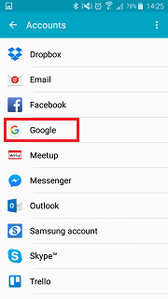 If you want to backup your Galaxy Note 9 to Google account, then here follow the steps to backup Galaxy Note 9 to Google account. Additionally, this is very best option to backup Galaxy Note 9 data without PC. Step 1: On your Galaxy Note 9 go to Settings. 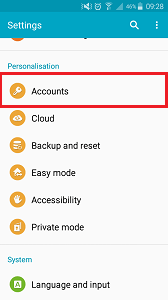 Step 2: Scroll down and tap on “Accounts” under “Personalisation” section. Step 5: Now you can see the list of file types that you can backup to your Google account. 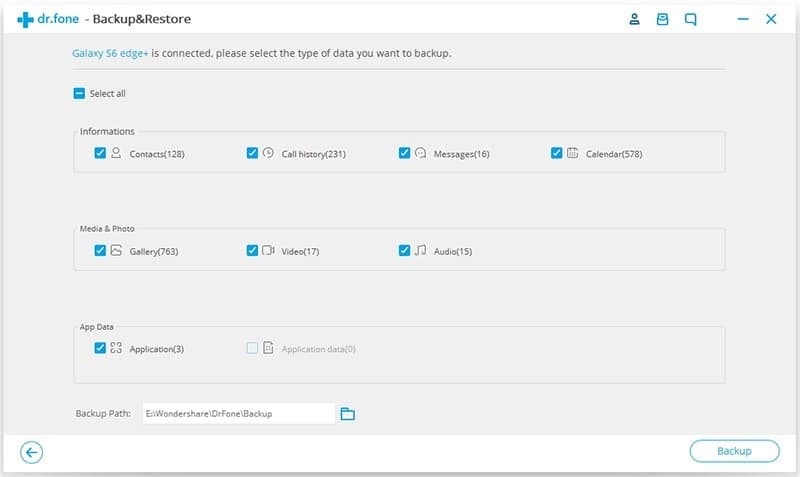 Check mark the boxes alongside for data that you want to backup. Next, let us learn the steps to restore Galaxy Note 9 backed up data to another Android phone from Google account. 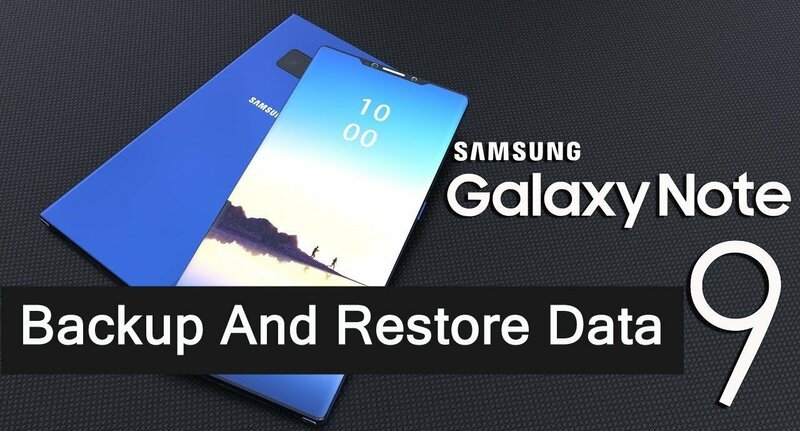 It is very simple to restore backed-up device data & settings to another Android phone or Galaxy Note 9. Steps 1: Your new Galaxy Note 9 phone will ask you to enter email ID to set-up your device. 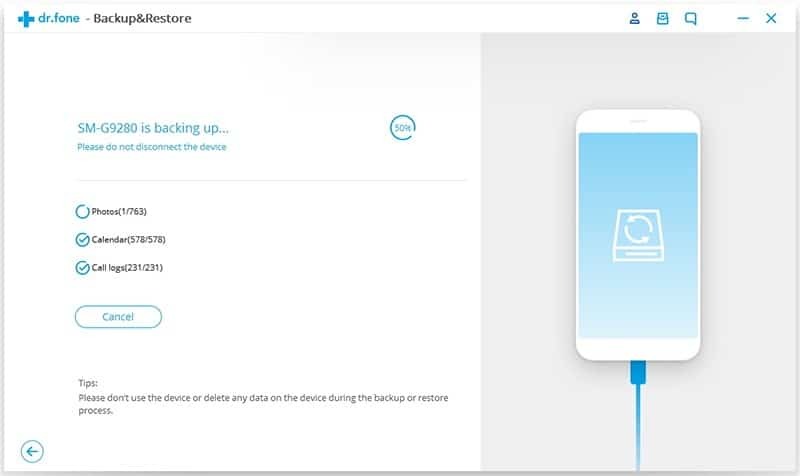 Android Data Backup & Restore is handy and most popular Samsung Galaxy Note 9 Backup & Restore software that can successfully backup your data and restore the backed-up files for Galaxy Note 9 without deleting or overwriting the existing data. With the help of this backup and restore program, you can backup photos, videos, audio, contacts, text SMS, call history, WhatsApp chats, gallery, calendar, notes, voice memos, documents, etc to computer. And later you can easily restore them back on Galaxy Note 9 or any Android phone or tablet. 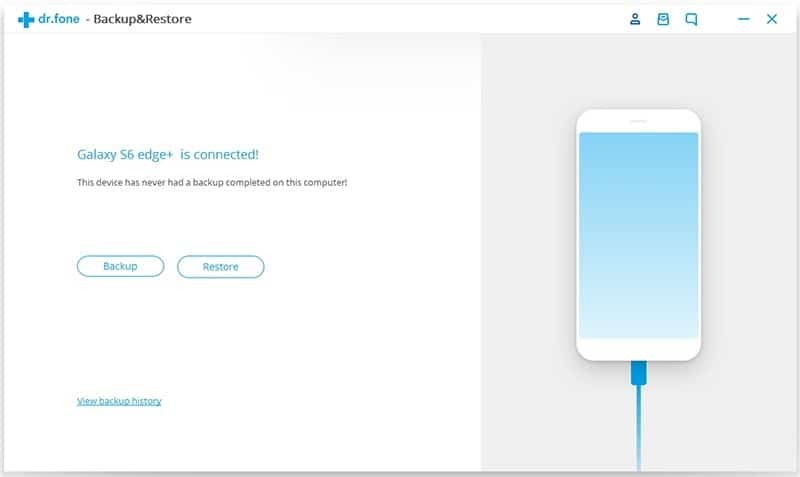 Here free download trial version/buy now Samsung Galaxy Note 9 Backup & Restore Tool. Below follow complete tutorial on how to backup Galaxy Note 9 to PC by using Android data backup and restore tool. 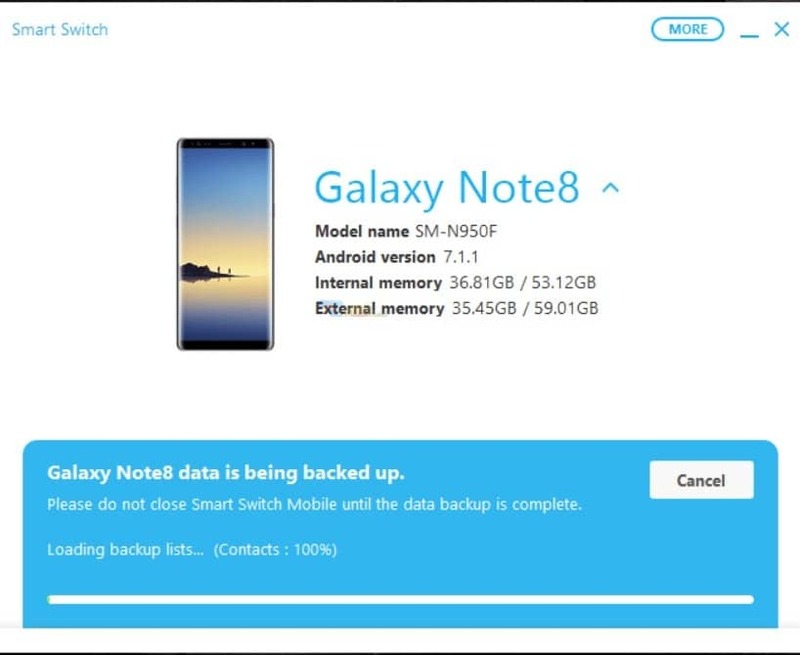 Once, you successfully backed-up all data of Galaxy Note 9, you can then below follow steps to restore data from the backed-up files using this tool. What if you have accidentally deleted or lost your important or precious photos, videos, contacts, WhatsApp conversations, text messages, call logs, voice recordings, notes, voice memos, calendar, etc on your Samsung Galaxy Note 9 and you don’t have backup? Well, in such situation you don’t need to get panic. Simply stop using your phone and immediately use Android Data Recovery which is perfect Samsung Galaxy Note 9 Data Recovery Software. It will help you to recover lost or deleted data from your Galaxy Note 9 without backup. Here follow the steps to recover deleted data from Galaxy Note 9. So guys, those are the top four methods to backup and restore data of your Samsung Galaxy Note 9. It is highly recommended that you must always backup your important and sensitive information of your Galaxy Note 9 data to handle unexpected data loss or when you replace your old Android phone to Galaxy Note 9 to transfer data. However, if you do not have backup, then don’t forget to use Android Data Recovery software to recover deleted or lost data from Samsung Galaxy Note 9 without any backup. Next Next post: How Can I Recover Deleted Hangouts Messages From Android?